Clean lines and geometric shapes, resulting in a balanced, contemporary look. Existing patterns present dual metaphoric links. The primary one displaying a tree shape, advocating the development name and growth synonymous when investing in a ‘new family space’. 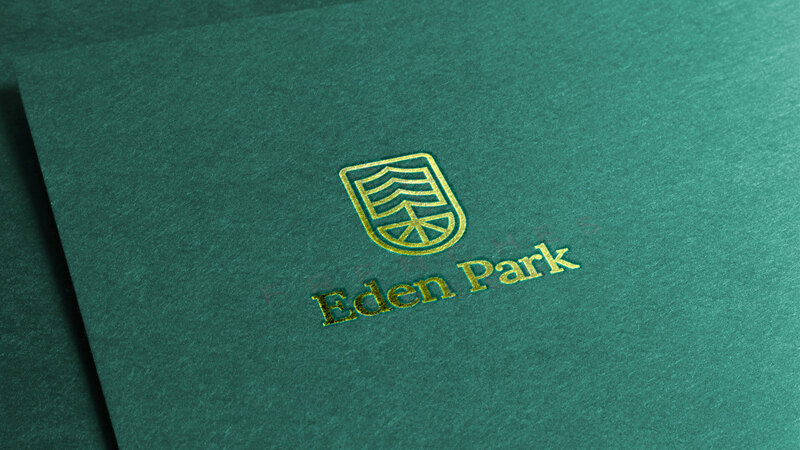 Similarly, logo shapes can be interpreted as a ship – representing the heraldry and nautical themes associated with the development’s location (i.e. Arms of Weymouth & Melcombe Regis). Colour application makes a huge difference to the display of your logo mark. Colour psychology dictates emotive responses whereas tones can determine how visible your logo will be in real-world scenarios (such as on the web or displayed in signage etc). In this concept, green tones have been applied – not only nodding at the rural setting of the development, but also create a sense of growth, well-being and sanctuary associated with investing in a new home. 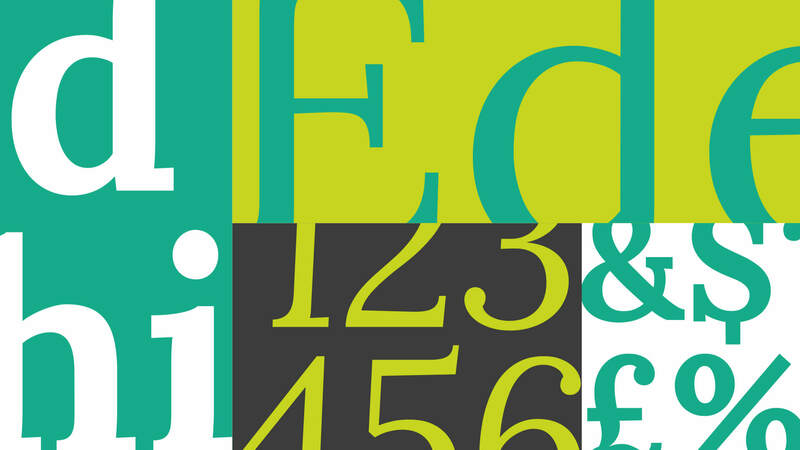 Lora is a well-balanced contemporary serif with roots in calligraphy. A paragraph set in Lora will make a memorable appearance because of its brushed curves in contrast with driving serifs.